Home Career IT Jobs What is the future and career scope of web design? What is the future and career scope of web design? The IT Industry and all accompanying technological changes have introduced to the world a domain of Web Design. While it started off as simply creating designs for websites, it isn’t like that anymore. With so many people now not just hopping on and off the net but staying online literally, all the time, web design has evolved and taken a key role to also develop an Android app. 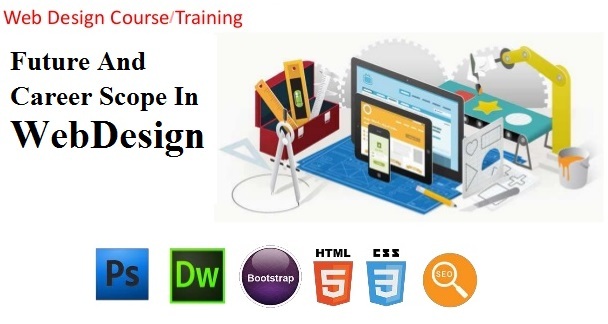 In this light, there are now several online web design courses that train people on web design. Web Design is surely here to stay. And there are many reasons why. Read on to know some of the key reasons. Initially, web design was only about developing a design for browser-based websites. That was also because internet penetration was low. But with time, a lot more people have shifted to the online realm. Even though the global penetration might still not be as high as the industry would want, it’s still great potential. With people using handheld devices this penetration percentage has increased and brought forth greater possibilities. Wes Design has also integrated within it the design of apps owing to the wider acceptance of app-based business models. This has increased the scope of work and now there is genuine demand in the market for individuals who are trained to design mobile-based apps to replicate the browser-based design. This is more on the lines of responsive designs. Whereas web design earlier was only about designing the page and working on the look and feel. The tweaks back then were only about colours and sizes when web designing was at a primitive stage. Now, however, this has changed. Web Design has evolved like every field and the concept of not creating a design but using the design to voice your brand and create an everlasting user experience has emerged. So what is the career scope really? Well, you could start working as either a front-end designer or a back end designer once you are trained and eventually. It would be a good idea to also take up project management certification courses to handle larger pieces of work. But there are many more options within web design teams like design and layout analyst, user interface Designer, user experience designer and more! These domains are rather specialised in an area. What is also interesting is that in the market there are several opportunities for freelance work so if you end up being a competent designer, you could end up starting your own startup for web design. 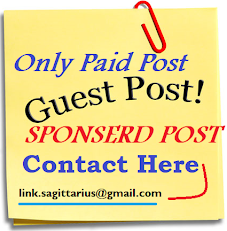 To sum it up there are many opportunities and a lot of work in the market in this domain. You could be a student, an experienced professional, an entrepreneur and knowledge of web design would still be relevant.